CFS Electrical Need a Qualified Electrician in the Southampton area? At CFS Electrical we offer a full suite of electrician services in and around the Southampton area and can bring our expertise garnered through 20 years of experience to your domestic, commercial or landlord maintenance needs. 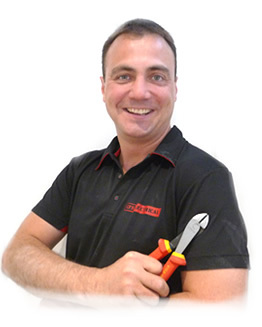 Founded by NICEIC approved electrician Clint Short and acclaimed for the quality, efficiency and cost effectiveness of the service it provides, we offer a free consultation and are always happy to offer customers advice concerning any and all electrical products. If you want it installed, repaired or checked for safety then contact CFS Electrical for a quote, or give us call today on 01722 335442 or 07780 610366. We’re knowledgeable about all electrical situations imaginable and can offer advice on all the electrical brands, whether you want to source your own heaters, lighting, security air conditioning systems or allow us to select the perfect solution for you. If it’s electrical and broken then as long as it’s not beyond repair we can fix it. If it needs to be installed neatly and integrated with other systems, then we’re only too happy to help. Suffering flickering lights or switches that buzz or even shock? 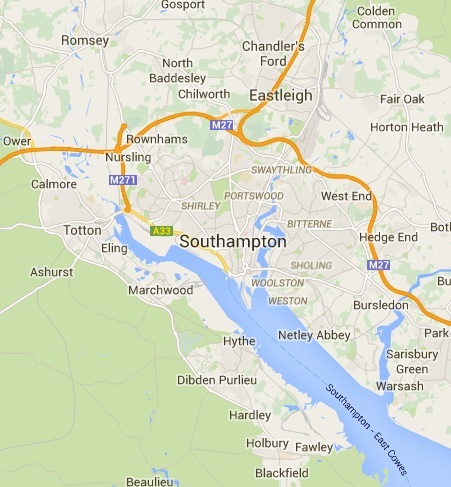 We can help you just as we’ve helped many customers in and around Southampton, Eastleigh, Totton and Romsey. We’ve had a student property in Swaythling that was in dire need of total electrical rewiring, and then regular maintenance. We provided a full refit and fuse board upgrade and helped reduce energy bills by also advising on the installation of more efficient lighting and water heating solutions. In Woolston we’ve helped a busy household gain full remote control of their heating, LED lighting and CCTV cameras. This enabled them to make sure that while away at weekends they could check on their property and be sure it was warm on their return. An expanding business in Shirley required a new data network to be installed along with extra sockets for all new workstations and PAT testing on every appliance. Whatever the scale of your electrical needs, CFS Electrical is here to help so whether your requirements are big or small contact Clint Short today.